However, this AI can be successfully used during the PCT process as well, as increasing natural testosterone production is part of its mode of action, although by somewhat of a secondary nature. However, most will find SERM’s to be optimal during the PCT process in-terms of the long run and overall health. Nolvadex and Clomid along with hCG are all most will ever need for a quality post cycle therapy plan and as such most will find Aromasin best suited for their on cycle needs. 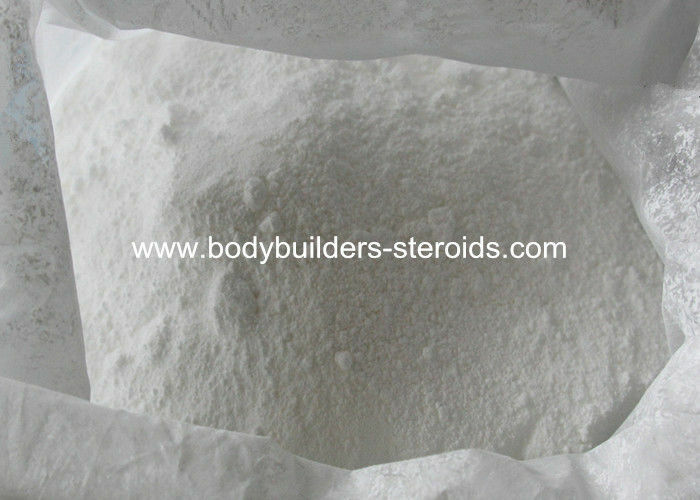 With assurance the primary purpose in-terms of function regarding Aromasin is its estrogen inhibiting effect but it further carries other characteristics of importance, especially to the performance enhancer. Like all aromatase inhibitors Aromasin has the ability to raise total testosterone levels in the body fairly decently; as you understand this is an added bonus as testosterone is one of the most important anabolic hormones of all if not the single most important. As it increases testosterone Aromasin also increases the production of IGF 1 in the body when present, a very powerful anabolic hormone in its own right. While this is increase will not prove to be of any great significance it is still worth noting.